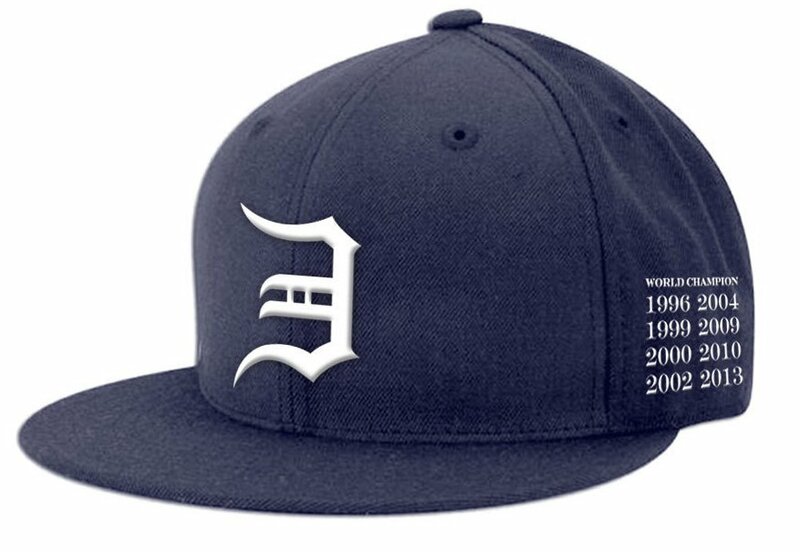 With the release of this E/Detroit hat, it’s clear to see Em’s next album will be out next year! 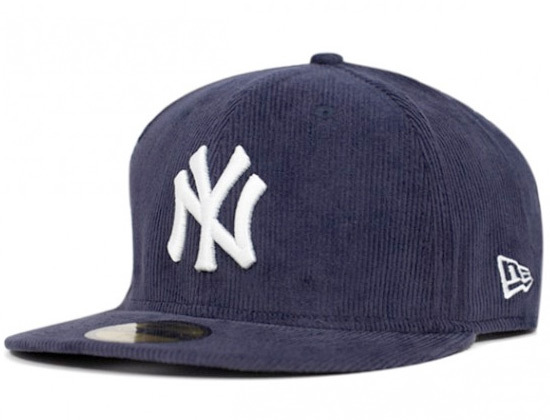 Incase you can’t figure it out, the 7 years on the side of the hat are the years he has released a solo album! available July 12th! I shall purchase this one above! 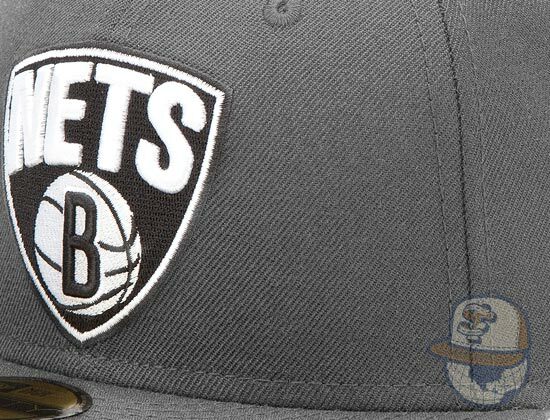 not bad…logo is VERY simple, but it’s slowly growing on me…pause. 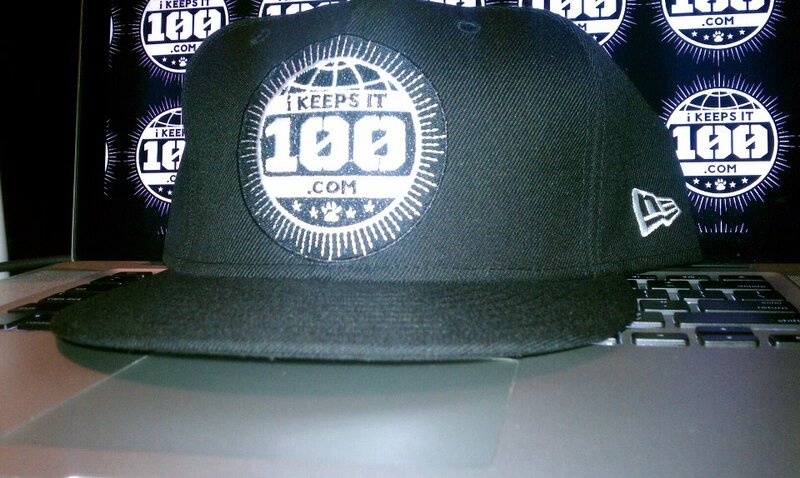 shouts to Strictly Fitteds for this one! 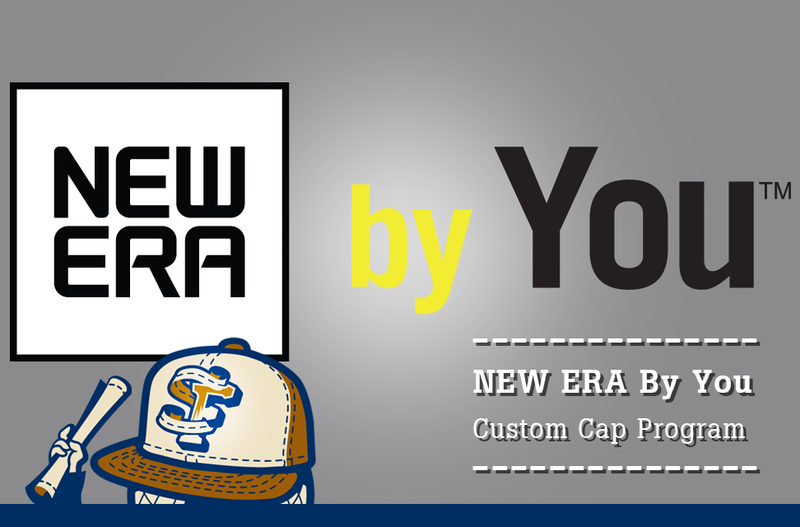 New Era signs deal with NFL for official Draft Day cap! 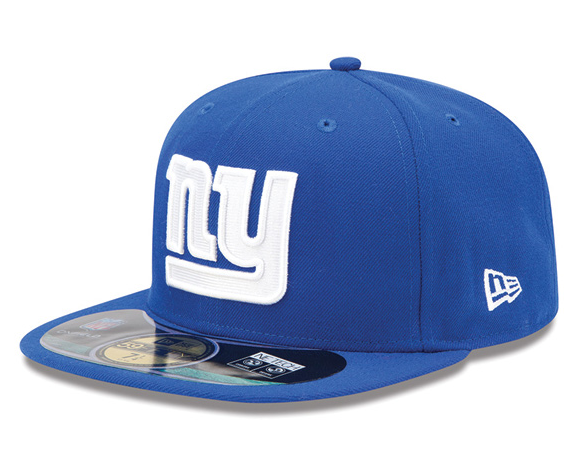 The collection of 59Fifty fitted caps will be worn by players on Draft Day. 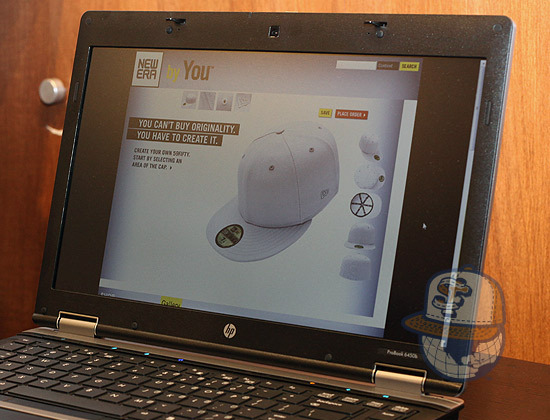 $57.99…damn, that’s alot for a hat I can’t put my own logo on. continue reading for full details and a video! FINALLLLLY!!!!!! 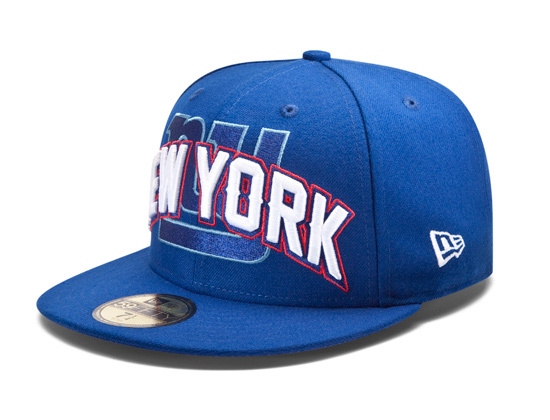 Now if i can add my logo to an official NE fitted…I will be in HEAVEN!! !